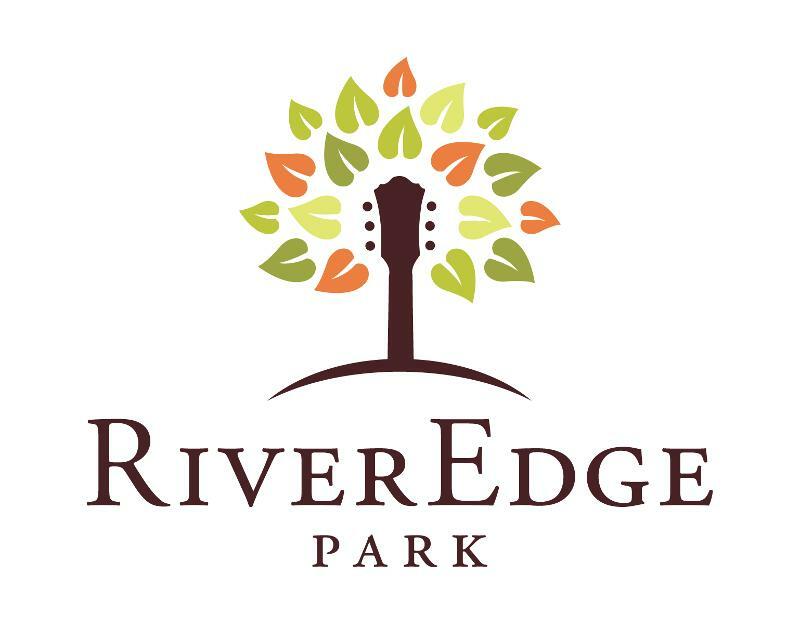 Chicago and Chicago's western suburbs can add a beautiful, new outdoor concert venue to its short list of hot summer destinations with the grand opening of the RiverEdge Park Music Garden in downtown Aurora -- Illinois' second largest city -- later this spring. 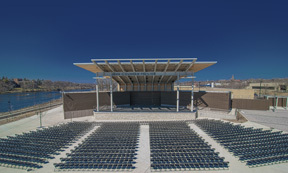 Inspired by outdoor entertainment facilities in Chicago's Millennium Park and Northerly Island, and Milwaukee's Summerfest, the RiverEdge Music Garden is conveniently located at 360 North Broadway, just steps from Aurora's downtown business district, directly across from the Metra station, and on the east bank of the beautiful Fox River. The RiverEdge Park Music Garden, the first phase of Aurora's impressive RiverEdge Park redevelopment project, will serve as an exciting, dynamic new entertainment destination for Chicago and its western suburbs. The new live outdoor entertainment venue is anchored by the contemporary John C. Dunham performance pavilion, which boasts state-of-the-art acoustics, flexible seating allowing up to 2,500 seats in front of the stage, general admission for 6,000-8,000, plus a rooftop deck that hosts 300 VIPs -- total capacity is approximately 8,500-10,500. Rooftop guests enjoy an amazing view of the stage, private restrooms, food and beverages along with a fantastic experience for their all-inclusive ticket price. According to Aurora Mayor Thomas Weisner, "The opening of RiverEdge Park Music Garden ushers in a new and exciting era of culture, music and celebration for Aurora that will be enjoyed by families across the entire Chicago region. This world-class facility is destined to become a source of community pride, and will serve as an economic catalyst for the future growth of downtown Aurora for years." 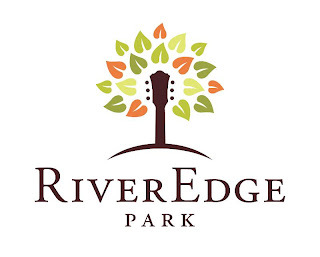 From June 3 through 9, RiverEdge will hold its All Access Week events which include the "Meet-N-Greet" public tours June 3-6; The Mayor's "Front Row Preview Party"and Ribbon Cutting on June 7; and the Backstage Pass public tours on June 8 and 9. More on All Access Week to come. RiverEdge will officially open on June 14 and 15 as the new site for Aurora's popular 17th Annual Blues on the Fox festival sponsored by Rush-Copley Medical Center. The entire 2013 RiverEdge Season is sponsored by The Dunham Fund. RiverEdge will also host Aurora's Downtown Alive! festival series,along with other festivals and an expanded and diverse line-up of concerts, family-friendly events and athletic competitions. "As you can see, there's something for every live music fan throughout Chicagoland and we are not done programming yet. In fact, we have a couple of major concert announcements coming within the next few weeks," said Tim Rater, President and CEO of the Aurora Civic Center Authority (ACCA). 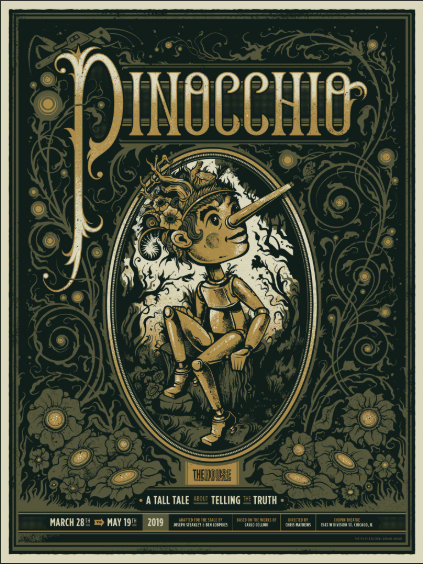 "Our goal is to offer a strong combination of national headliners, local performing arts productions, and stage a wide variety of exciting special events all aimed at boosting Aurora's profile as a growing and vibrant destination for live entertainment." Two Brothers Roundhouse, the popular restaurant and brewpub located directly across the street from RiverEdge Park is the official food vendor. 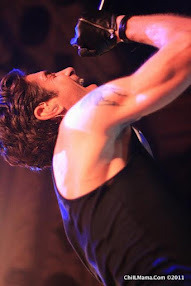 In addition, Two Brothers will host three outdoor concerts at RiverEdge on July 20, August 24 and September 21. Concessions at RiverEdge will offer a diversified menu along with a bar featuring Two Brothers' craft beers, Anheuser-Bush products, wine, sodas, bottled water and more. The RiverEdge website, RiverEdgeAurora.com, launches today, Monday, April 15. Tickets to country music superstars Loretta Lynn and Randy Travis go on sale Saturday, April 20 at 10 a.m. Tickets to all performances go on sale Monday, April 22 at 10 a.m. Tickets can also be purchased via phone by calling 630.896.6666, or in person at RiverEdge's satellite box office, the Paramount Theatre, 23 E. Galena Boulevard in downtown Aurora. Once open, RiverEdge will also operate a full-service box office on-site on concert and event days. RiverEdge is just the first phase of the City of Aurora's larger, 30-acre RiverEdge Park redevelopment project, which is the centerpiece of a 10-year master plan for the city. When completed, the new regional festival park will feature wetland and urban wildlife areas, expanded public park space with direct access to the Fox River, a pedestrian bridge connecting both sides of the river, bike paths, fountains, a children's playground and other public amenities. In keeping with its natural setting, RiverEdge Park will serve as a model of cutting edge and innovative sustainable environmental practices including products, programs and technology. For more information about RiverEdge Park, visit http://www.aurora-il.org/riveredge_park/index.php. The RiverEdge Park design team is led by Christopher Burke Engineering Ltd. (Project Manager and Engineering), and included Muller & Muller Ltd. (Architects), Wills, Burke, Kelsey Ltd. (Wetland Design), Schuler Shook (Theater and Lighting Design), and Talaske Sound Thinking (Sound Engineering). The RiverEdge Park project was constructed by the City of Aurora through a combination of grants and donations from the State of Illinois Department of Commerce and Economic Opportunity (DCEO), the Fox Valley Park District and The Dunham Fund. The construction of RiverEdge Park Music Garden was overseen by the Construction Management team of R.C. Wegman Construction Company and Wills, Burke, Kelsey Ltd.
which created over 300 construction jobs with over 58% of the work going to local contractors, nearly 10% going to minority owned businesses and 5.5% going to women owned businesses. RiverEdge is managed and programmed by the Aurora Civic Center Authority (ACCA), which also oversees operations for Aurora's historic Paramount Theatre. 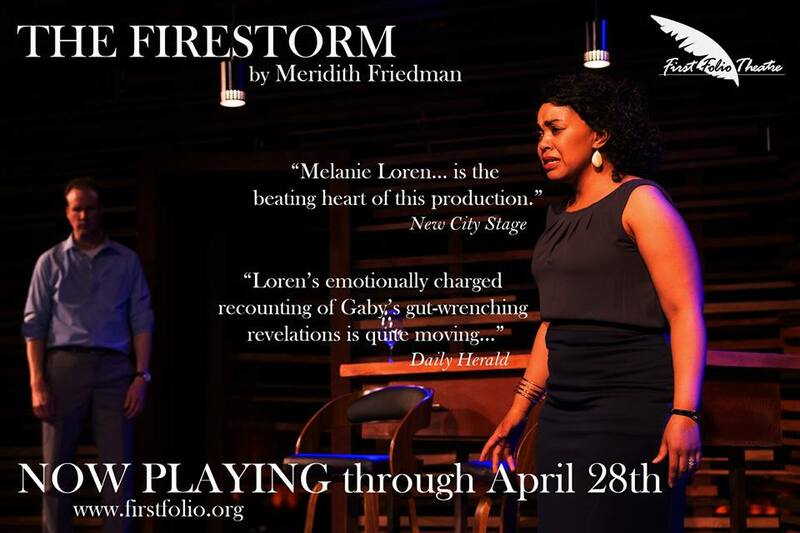 ACCA has a proven track record of attracting audiences to downtown Aurora, with annual attendance at the Paramount Theatre having grown from 55,000 in 2010, to more than 200,000 for the current 2012-2013 season.